Simplifying business processes for businesses in the legal industry is a must. Finding the right technology and support to do it is important. We understand that legal practitioners have so many tasks to complete, and taking care of technology shouldn’t be one of them. We are here to help. 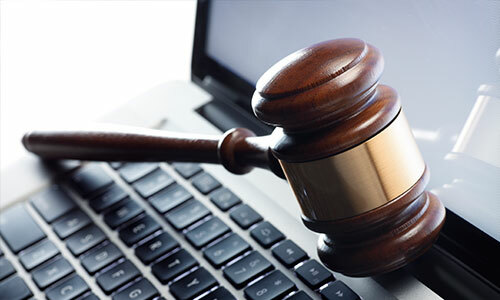 Law firms, legal practices, and sole practitioners in the DC, Maryland, and Virginia areas depend on BDNet Corp for prompt and dependable computer and help desk services. For a low-cost flat fee, we host, manage, maintain and support your network, servers, desktops, data, and applications. Now you can have the time to focus on your clients and win cases. Protect your legal documents and other critical data, and boost efficiency with real-time access to the network.